The big print giveth and the small print taketh away. I've used .3 of the 2.0 gig available for a free account on Photobucket, a library of photos I've built up for years, and used mainly as a place to store photos I've posted here on TapeOp. Apparently I'm not supposed to link those photos anywhere where people can see them. My bad. Some sites do, I picked the wrong one back in the day, and now they are enforcing. Unfortunately that means pretty much everything I've ever posted here since 2004 is no longer viewable as of now, unless I sign up for a $399.00 a year Plus account that "enables 3rd party hosting". I'm currently looking for any good aka economical suggestions for photo hosting. It's been a labor of love, and I may try to manually migrate all the photos to a new site, and then relink the images per tapeop thread...but it will be as I have time. Yeah, in general-- "The Cloud--Schmoud." PHotobucket is under new management or changed its model or something. In any case, all photos have been restored. 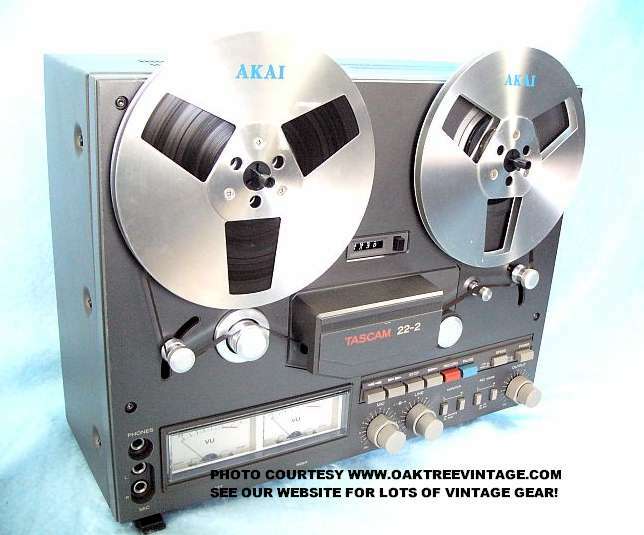 I was dreading the thought of replacing all the photos for the Tascam 388, 238, Delta Labs effectron, Minidisc tribute, show us your guitar collection, show us your keyboard collection, etc etc. threads and probably never would have completed all of that. Whew. Eh they’re probably done after that move, can’t imagine anyone paid up to keep using them. But yeah there are a lot of threads in this forum and others that were like a ghost town because all photos from a few years ago were missing.